By Zack Quaintance — Ah! Here we are on the first fifth Wednesday of the year. Jeez, 2019 really wasted no time in giving us one of those to deal with. Luckily though, this fifth Wednesday is a bit atypical. DC Comics didn’t ship any new books for the fourth Wednesday in December, effectively bumping a ton of titles to this one and making it seem a bit less unusual. So, there’s that little nicety. And, as usual, the other publishers put out plenty of nice titles too! 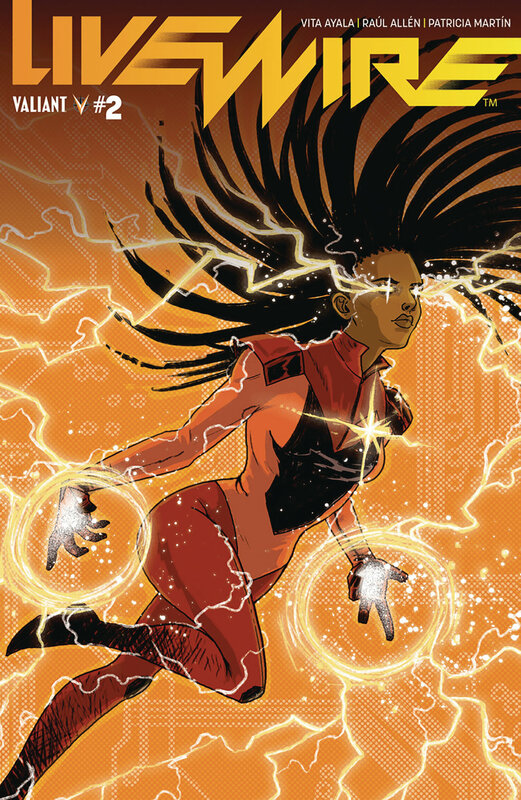 In our Top Comics to Buy for January 30, 2019, we have another diverse group of titles, coming from publishers ranging from the Big 2 to Dynamite to Image. We’re a bit heavier on the superhero stuff than usual, but, also, Ice Cream Man #9 is so totally bonkers that it makes up for any feeling of staid cliche that might arise from the other choices. Seriously. Enough banter, though! Let’s move onward to this week’s top comics! His level of genius is matched only by his heroics, and in humanity's darkest hour, he's the hero they need the most-alas, poor humanity. Peter Cannon-the man known as Thunderbolt-is only too happy to leave civilization to face its end. Kieron Gillen (The Wicked + the Divine) teams up with powerhouse artist Caspar Wijngaard (Doctor Aphra) as he returns to the superhero genre with a dark, humorous and relentless love song to the genre. Well, "Love Song" in a Leonard Cohen Love Song kind of way. 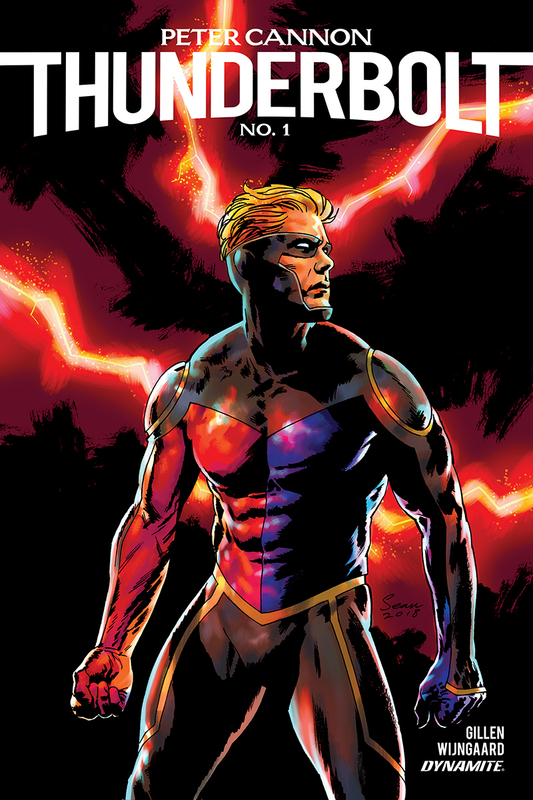 Peter Cannon, Thunderbolt: saving a world he hates. Why It’s Cool: We have a review coming tomorrow that will explain the coolest of this book in much greater depth, but, simply put, this is just a great comic. 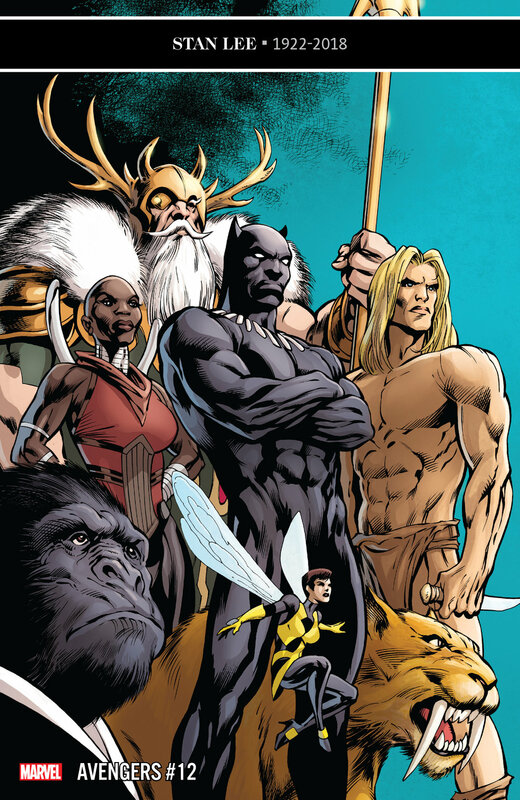 It reads really well, created as it is by major talents like Kieron Gillen, Casper Wijngaard, and Mary Safro. Moreover, the last page reveal sets up an absolutely intriguing premise that I for one cannot wait to see play out. I didn’t really know what to expect from this title going in, even though I like the creative team. Now? Totally hooked. 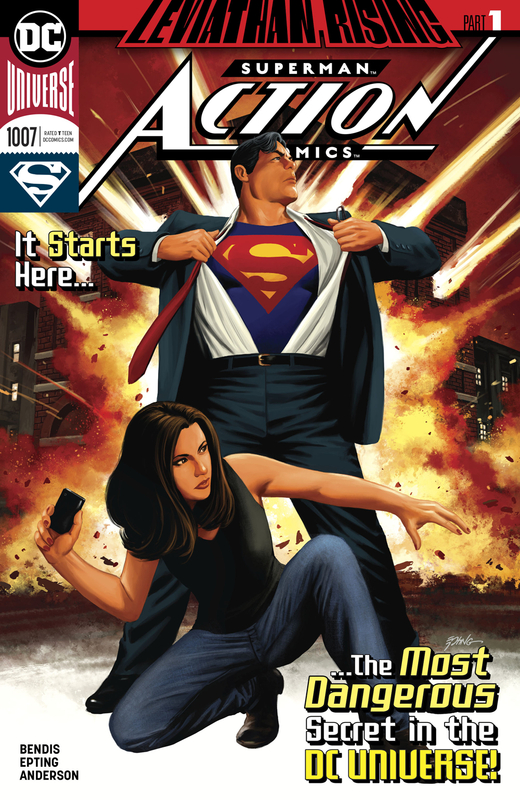 Why It’s Cool: In my humble opinion, Brian Michael Bendis’ ongoing Superman saga just keeps getting better. This issue is a whole lot of setup, illustrated brilliantly here by Steve Epting with Brad Walker colors. Bendis continues to use more and more of the Superman mythos to tell this ever-expanding story, which is apparently gearing up for a big-time summer event centered around Leviathan. Ah well, check it out for yourself! You know what's annoying? Having to save J. Jonah Jameson's life. Sure, he's been on Spidey's side for a little while, but that's after YEARS of him making Spider-Man's life a living heck. I feel like this amount of responsibility should come with even more power. Anyway, who, other than most of New York, would want to punish J. Jonah Jameson? 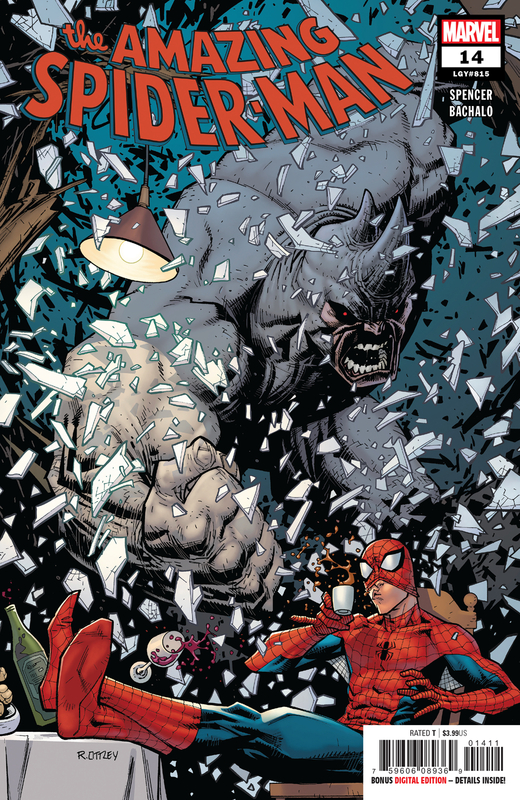 Why It’s Cool: One of my other major Big 2 superhero pleasures of the moment is the ongoing Amazing Spider-Man run by Nick Spencer, who is joined this time by veteran artist Chris Bachalo. This book just wrapped up a poignant arc in which J. Jonah Jameson seemed to maybe learn something...and now apparently all of New York City is coming for J. Jonah Jameson. I am 100 percent there for this, since I’m yet to dislike an issue in this run. Why It’s Cool: Ice Cream Man has been one killer comic since its start, seemingly dealing in a series of disparate vignettes that share one commonality: the titular Ice Cream Man makes a sinister and brief appearance in each story. Well, now we’re about to learn just a bit more about that (maybe). This marks the start of this book’s first multi-part story arc, and, perhaps unsurprisingly, it’s bonkers as all get out, going full Stephen King’s Dark Tower in the process. Why It’s Cool: Jeff Lemire and his collaborators have somewhat quietly been doing absolutely wonderful work on this little book since its start. 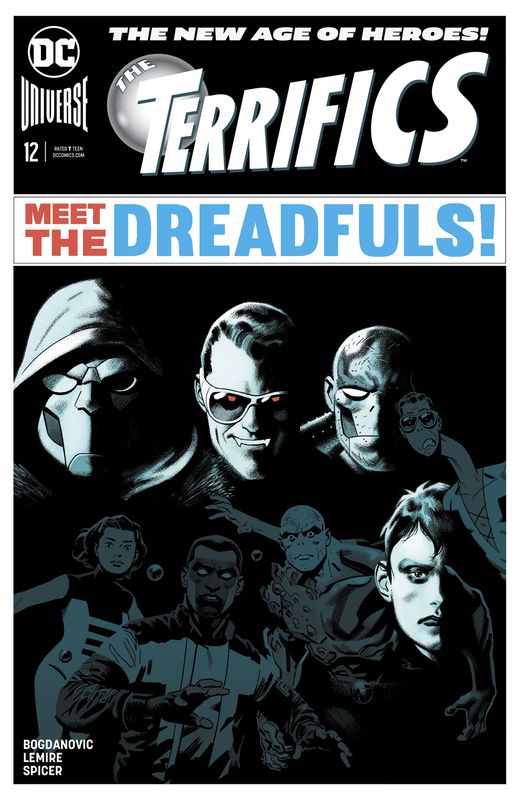 That work continues here with The Terrifics #12. Lemire is approaching his end game with just two issues left to go, and here he gives us what for my money is the story currently making the best use of the DC Multiverse. Also, there are some all-time great moments in this comic between Plastic Man and his estranged son. All-time great.